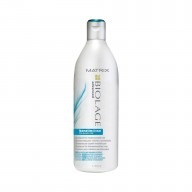 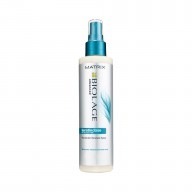 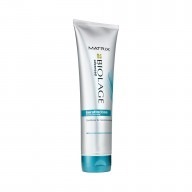 If you are struggling with dandruff or scalp irritation, then Matrix Biolage ScalpSync Anti-Dandruff Shampoo 250ml is the perfect cleanser to put you back in control. 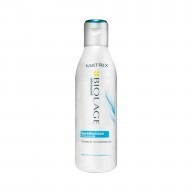 Containing Pyrithione Zinc to target dandruff, this shampoo eliminates all traces of flakes within your hair, whilst also providing active relief for scalp irritation. 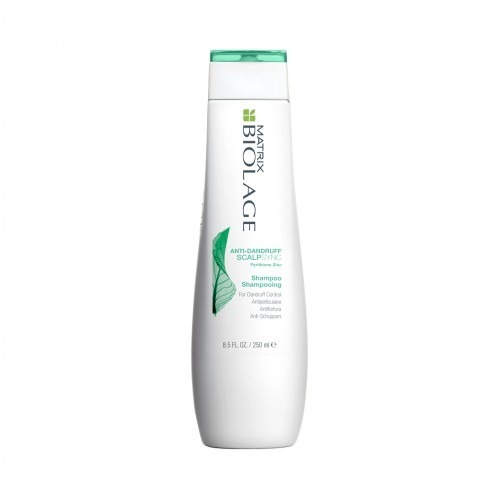 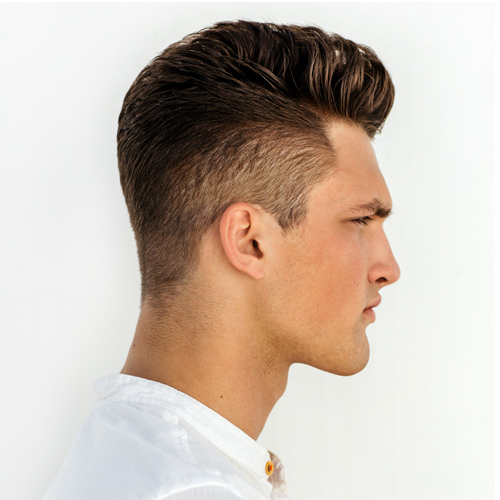 Suitable for all types of hair, its use of mint leaf extract invigorates hair, to leave it feeling refreshed and soft.